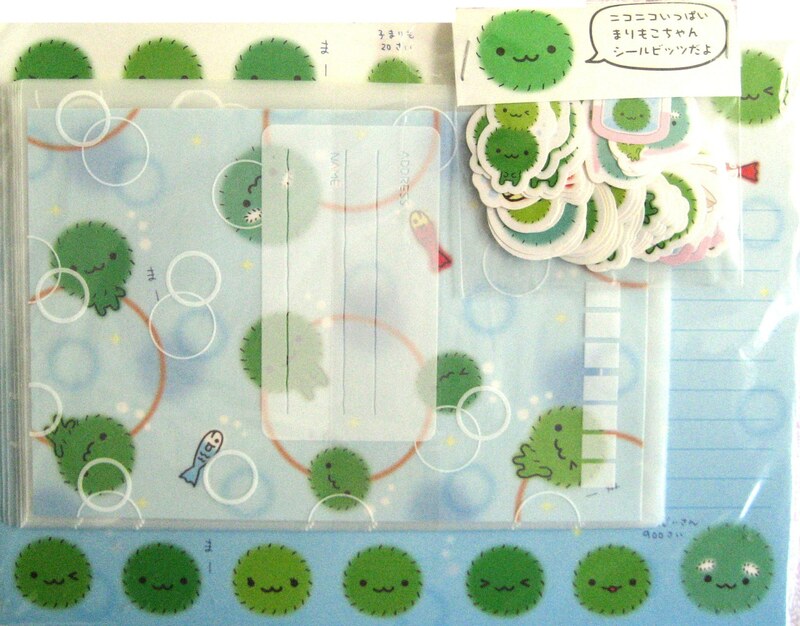 Secrets of Marimokochan!! 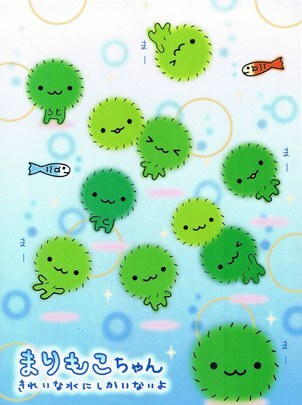 Marimo is?? 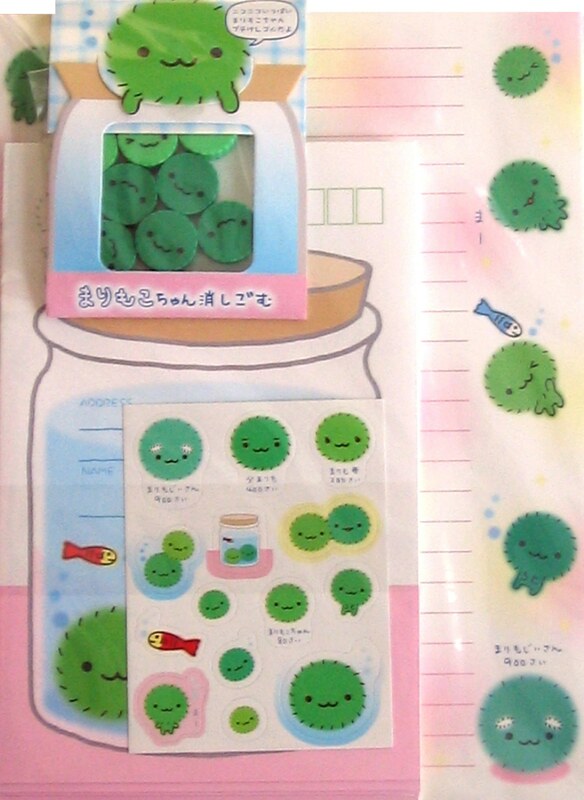 Marimokochan is a plant. The "mo" gathers and they can form. 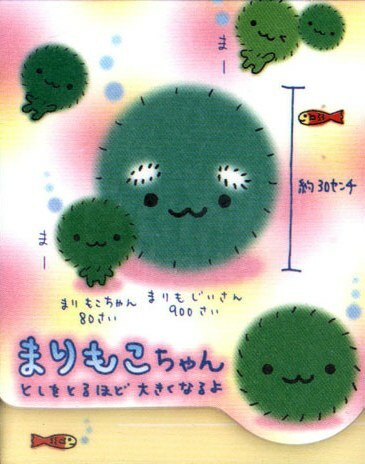 Since they are plants, they photosynthesize and become big with age. They only live in clear and clean water and are a protected species!! The marimo crumble and split apart and flow and roll around in the water current. 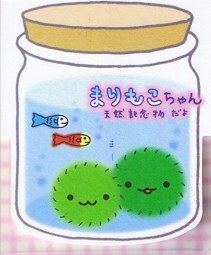 The marimo which become too big break apart because they can't bear their own heaviness. 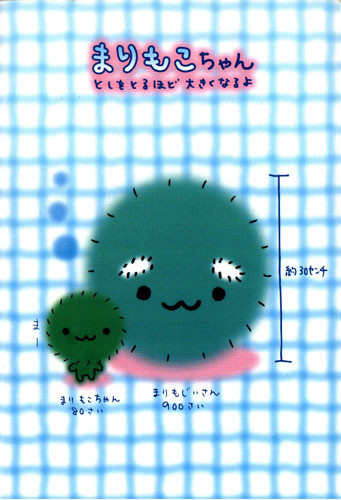 So Marimokochan is born! I've been meaning to do this translation for ages since I've been so curious about these little green balls! One time when I was traveling in Japan, I remember seeing so much omiyage (souvenirs) with these green balls and being so curious about it. 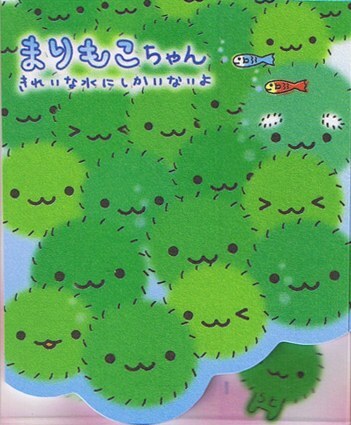 Looks like it was probably when I was in Sapporo since apparently there is a big colony of these marimo in Lake Akan in Hokkaido. 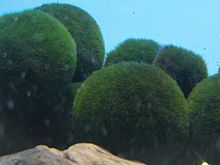 Turns out these marimo are a type of algae which clump together to form these huge green balls. 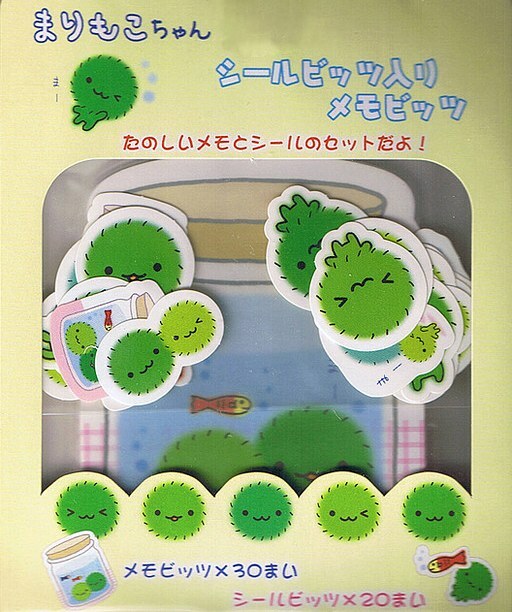 I'm not sure how possible it is to find Marimokochan products anymore, but apparently, all the goods contain the secrets of the marimo! At Lake Akan a great effort is spent on the conservation of these marimo lake balls. 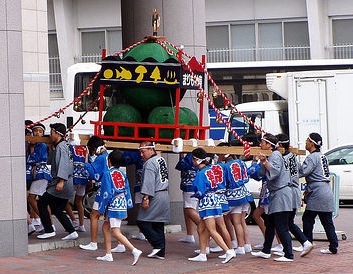 This includes an annual three day marimo festival in which the Ainu people, the indigenous people of Hokkaidō, play an important part. Because of their appealing appearance the lake balls also serve as a medium for environmental education. They bear a certain likeness to the Earth in being green and round and in their need to rotate in order to receive light on all sides. 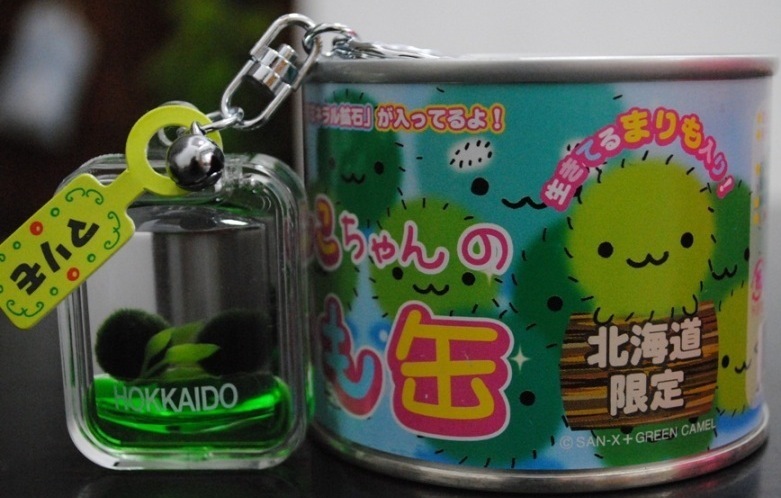 In Japan the marimo has been a protected species since as early as 1920, defined as a natural treasure. Small balls sold as souvenirs are hand rolled from free-floating filaments.